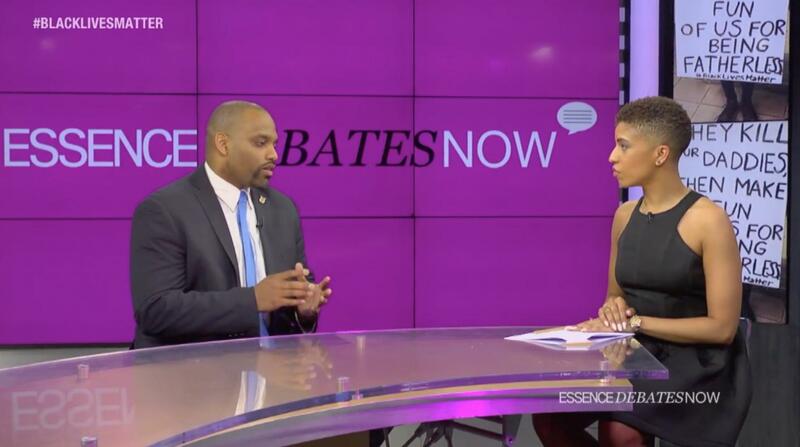 David Banner, DeRay McKesson, Keke Palmer and more joined us for a special episode of ESSENCE Debates Now where we discussed the protests in Baltimore and asked: Where do we go from here? 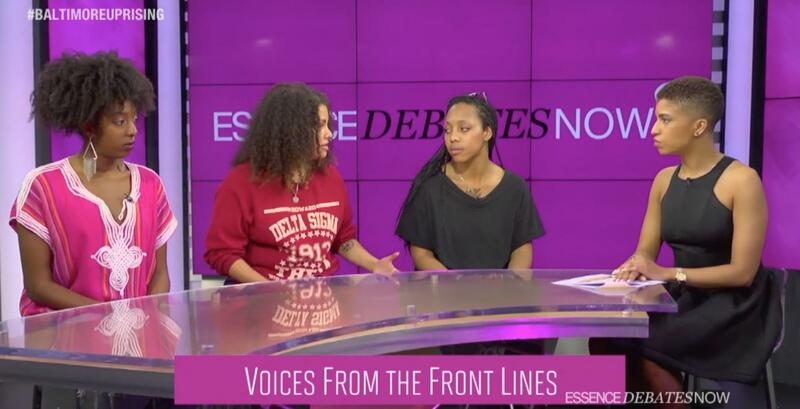 Here are the lessons we learned from our guests and from the protesters responding to the death of Freddie Gray. 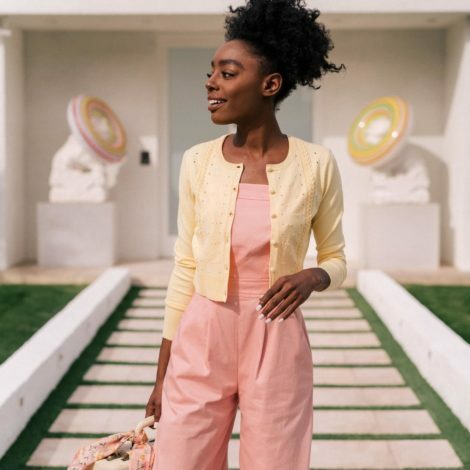 ESSENCE Editor-in-Chief Vanessa L. De Luca recommends focusing our energy on peaceful methods protests: cleaning the community, attending community meetings, organizing. Click here to learn more. 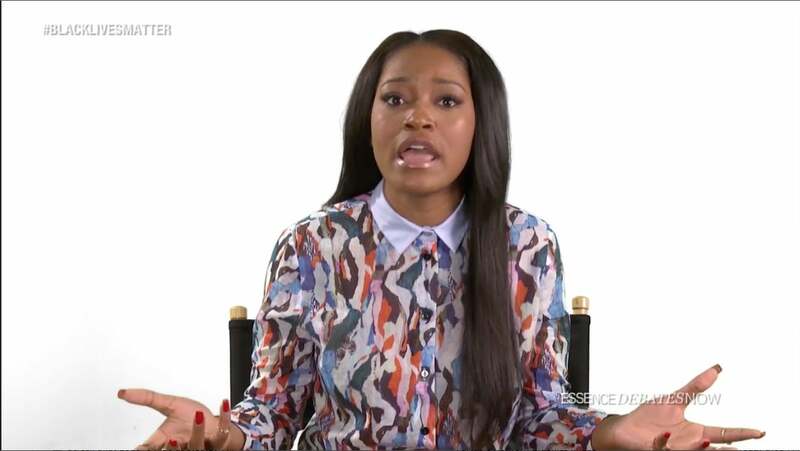 Actress Keke Palmer encouraged other young people to take an interest in community issues by doing what they can to make a change. Click here to learn how. 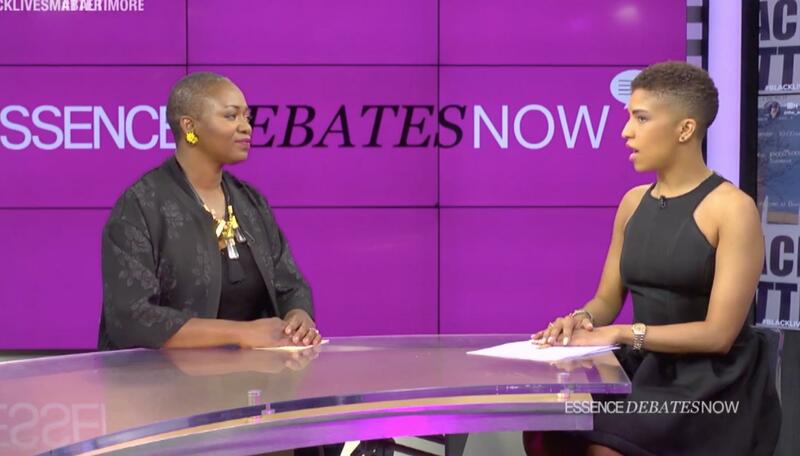 "I know not everybody can be out in the street but there are certain things you can do" ESSENCE Debates Now guest Synead Nichols, Cherrell E. Brown and Umaara Elliot recommend relying on citizen journalism and buying from Black businesses. Click here for more information on how to get involved. 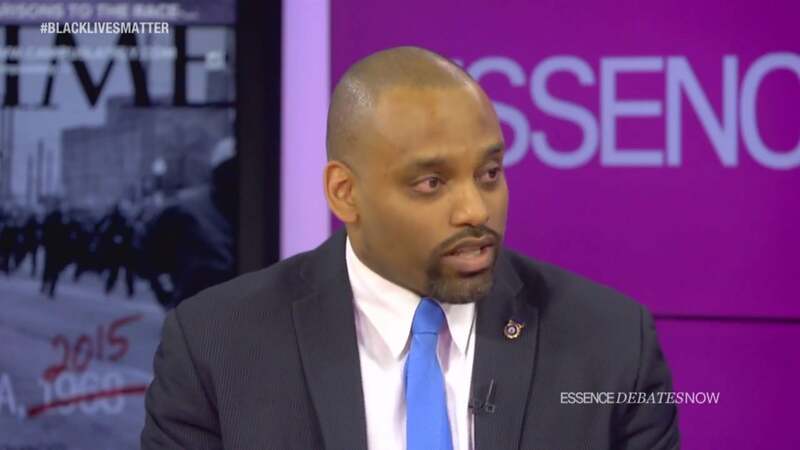 Former cop and New Jersey Mayor Eldridge Hawkins Jr. says instead of destroying our communities through violent protests, Blacks must focus on employment and building businesses. Click here to learn more. "The good cops know who the bad cops are. Why are these cops not brought to justice? If you really care about innocent lives. It's justice it should not be blind. 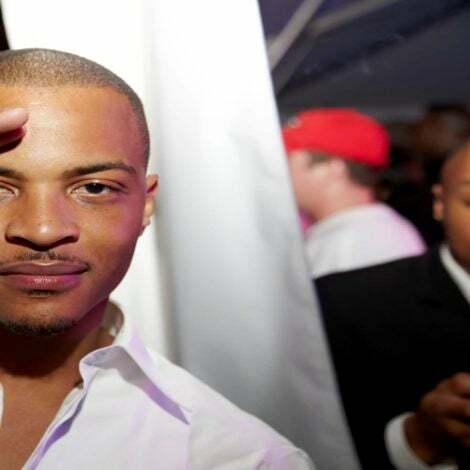 We need to start recognizing those people who are being paid to uphold the law." 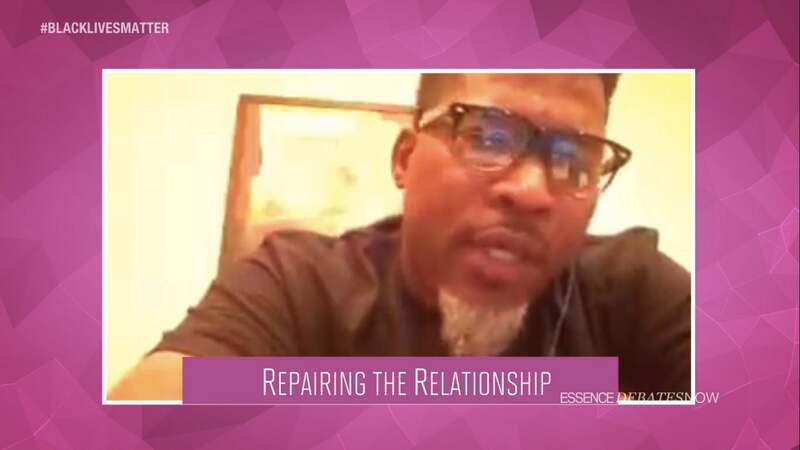 Click here for more lessons from David Banner. "If you want change, you need to go out and vote. If we want to start implementing change, we need to motivate people to go out and vote and empower themselves." Click here to learn more from former mayor Eldridge Hawkins Jr.
"We have been peacefully protesting for years. It does not work. Riots are a beacon of light to tell people This is what's happening in my community. 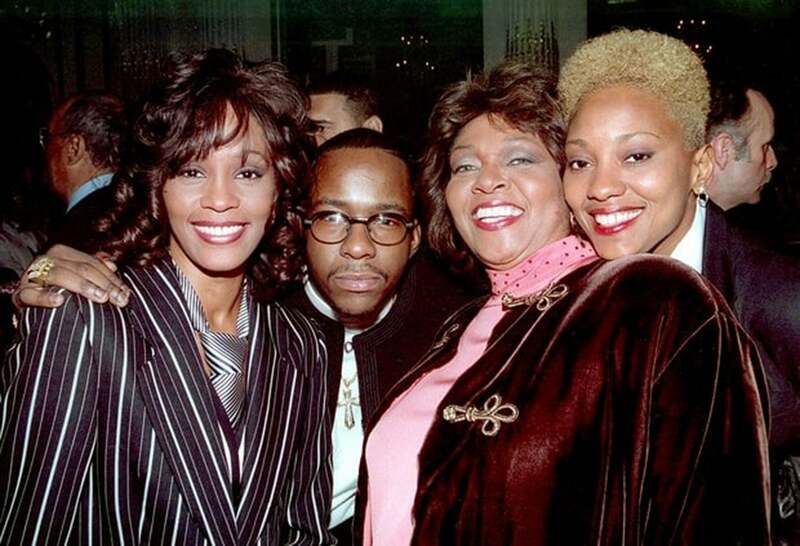 Nothing happens until people fight back." 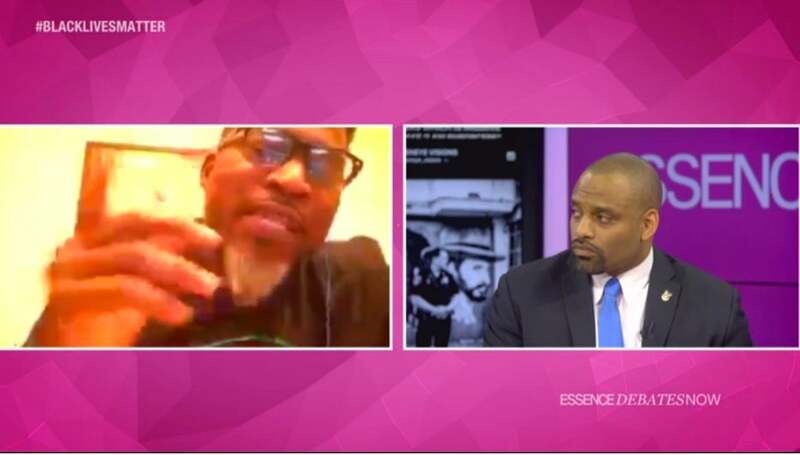 Click here to learn more from rapper and activist David Banner.